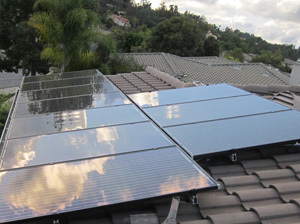 Some solar companies claim “Free Installation” or “No money out of pocket”? Click above to learn the truth. That is the main question people ask. Click above for a straight answer. Click above to learn what we do differently to provide the highest quality installations in the business. 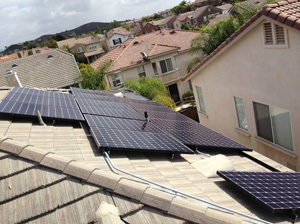 "The Top Rated Solar Power Southern California"
Solar Symphony is part of a contracting family that has been serving Californians for over 40 years. Aaron Eriksson grew up in San Diego contracting with his dad and eventually went on to build large commercial construction projects. It was here that he met Solar Symphony co-founder Rob Smith. Rob also spent many years in professional construction management and together Rob and Aaron have managed almost a billion dollars’ worth of construction projects. Many of these projects were built for the U. S. military and were technically challenging with very demanding specifications and quality control requirements. 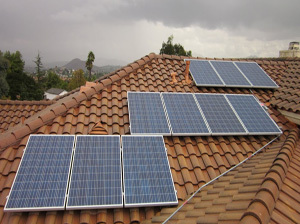 It was this background in the design-build world of big commercial project management, where contracts were awarded based on best-value (meaning the highest quality at the lowest cost) that gave birth to Solar Symphony’s business model for Solar Panel Installation in SoCal. Aaron and Rob spent two decades learning and perfecting some of the most sophisticated cost and quality control systems and methodologies that industry has to offer. Then the thought came, “Hey what would happen if we applied this to the Solar Industry?” The answer: We’d be the most compelling value in solar energy. Solar Symphony was founded on a very simple idea: listen to our customers and give them what they want. And what did our customers want? 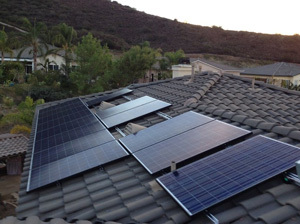 They wanted the highest quality, longest lasting solar energy systems, delivered with concierge level customer service, at a very reasonable cost. That’s a tall order and rare combination. To pull that off consistently we have to execute at a very high level. So we took the world’s great symphonies as our inspiration; to play in a symphony requires almost flawless execution. And since there are only a few dozen professional symphonies in the world, to earn the opportunity of playing you simply have to be the best in the world at your craft. Our name serves as a daily reminder to all of our people of the level of professionalism and excellence required in order for us to accomplish our mission and vision: To be the most compelling value in solar energy. That’s our inspiration. That’s Solar Symphony! 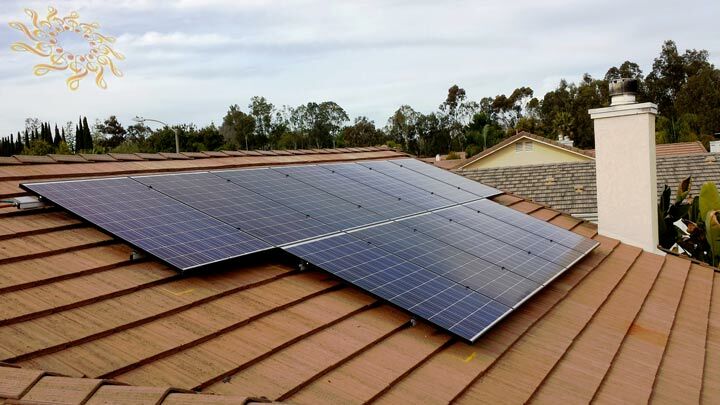 The experienced solar contractors at Solar Symphony are able to handle all of your solar power needs, from home solar panel installation, commercial solar panels, to complete solar energy systems designed for the exact needs of your family. You’ll feel at ease with our friendly and knowledgeable staff. 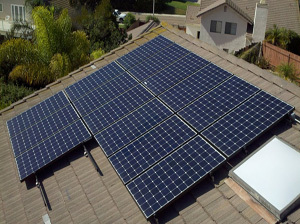 Call Us Today for all of your solar energy needs. 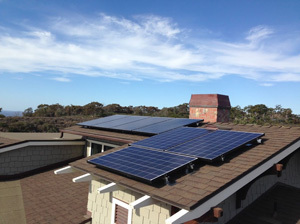 Graham T. Our experience with Solar Symphony was excellent. From our initial meeting through the installation process and on through our Permission To Operate, they were available to answer questions and were very communicative. They set our expectations high, and then exceeded them. The process was very smooth and professional. The installation crews were polite, competent and left the job site neat and clean each day. 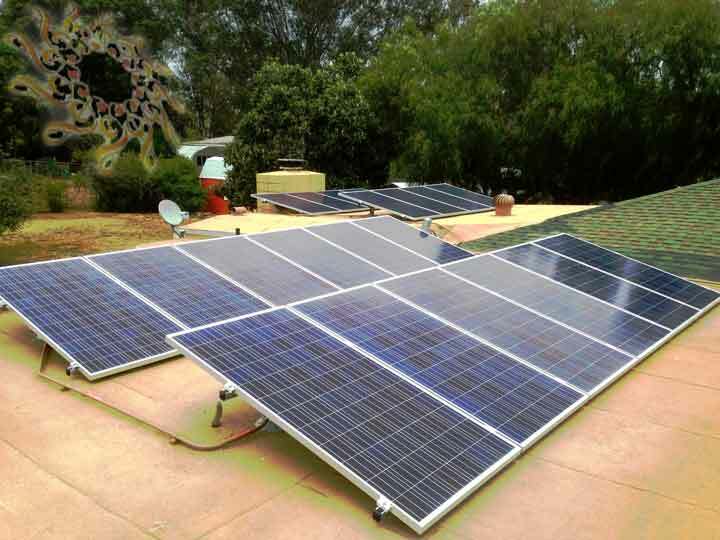 I would recommend this company to anyone who is looking for a quality solar installation. “Really a great company. They had a very good price and the quality of the workmanship was excellent. I was very happy with the communication from te office. The guys doing the installation were very patient and kept me informed at every step. 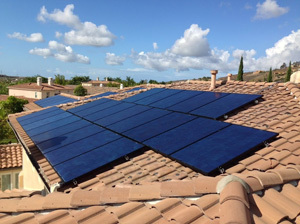 I would highly recommend these folks.” At Solar Symphony, we work really hard to make sure every customer has a great experience going solar. Call today, we’d love to show you what we can do. 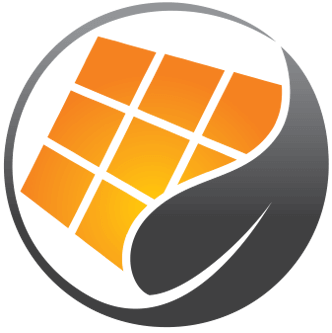 Outstanding Service from beginning to installation! The team worked with us every step of the way providing excellent customer service, answering all our questions and keeping us on track. 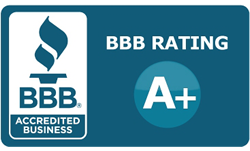 The staff was extremely professional and courteous and I would highly recommend this company to others. 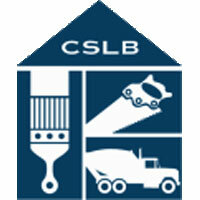 These guys are professional, prompt, and I highly recommend them. 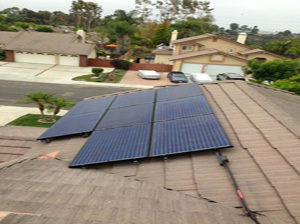 We tried contacting other solar companies to come & repair our system, but we were a low priority. 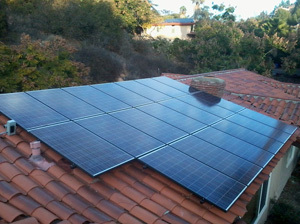 However, when we contacted Solar Symphony they came out right away & had our system up and running in no time. 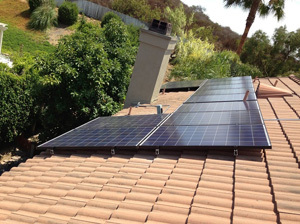 To add, the installers were friendly and courteous & gave us helpful tips on maintaining the system before they left.